One of the best features of some of the current Nokia smartphones is the OZO spatial audio recording. Unfortunately, this feature is only available on video recording with select Nokia handsets. But fans have been requesting HMD to enable this via native Nokia Recorder app. Thankfully, Nokia has a lot of supporters from the XDA community. XDA member back.rider555 has ported a few lines of code to the official Nokia Recorder app to enable OZO Audio. As of now, the Nokia Audio Recorder app is only exclusively available for Nokia phones for the Chinese market. As we all know, China has no access to Google apps so HMD has developed one for its Chinese users. With the most recent version of the Nokia Audio Recorder app (v8.1030.40), back.rider555 were able to bake the OZO spatial audio recording on the app. 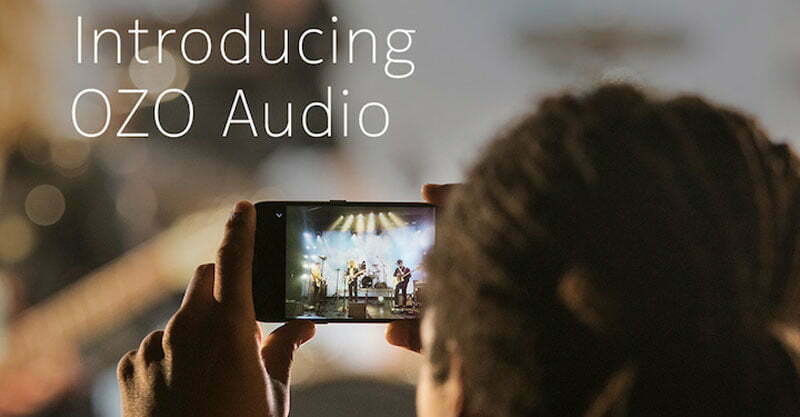 The app will record the spatial audio in Advanced Audio Coding (ACC) file which offers better quality than the standard MP3 format. To enable the spatial recording, back.rider555 forced the surround mode to use all the available microphones of the phone. To get the best quality spatial audio, users will have to tilt the device horizontally just like taking video. It makes sense since all the microphones in the phone were strategically placed for accurate audio capture for video. The modder also changed the background color of the modded app to make it distinguishable from the original Recorder app. Nokiamob were able to test out the app and find it working. According to them, the surround sound recorded using the modded app is “much richer” than some audio recorder on Play store. You can check and download the modified app on APKMirror. Just click the link at the bottom. More details is available on XDA Forum. Support like this is a great eye-opener for HMD Global. This goes to show how much capability of their devices was limited to using the stock Google apps. Hopefully, we get to see more Nokia/HMD developed apps like this in the future.